Chelsea and Kayla came to us looking for help building a WordPress based site after they got frustrated trying to manage their own site through Wix. 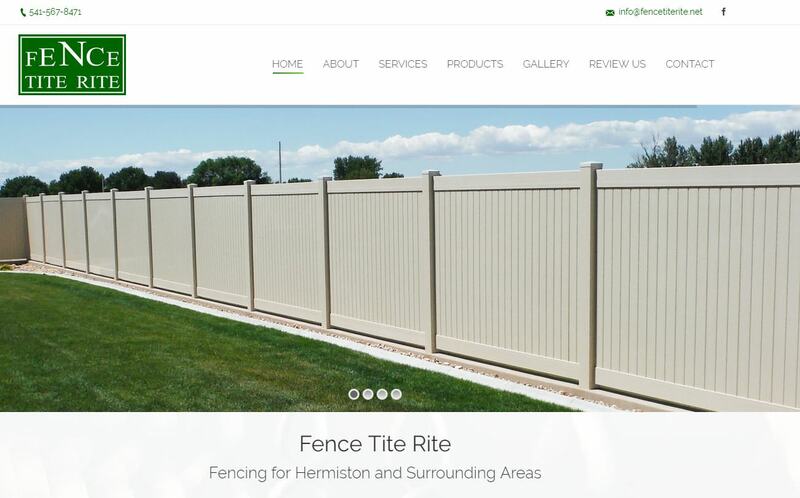 We helped them choose a premium WordPress theme and worked closely with them to customize the site to fit their needs. The site is responsive and allows them to easily login and update content on their own.